In my spare time I like to dabble with 3Ds max and, of late, Blender- a free open source 3D content creation suite, available for all major operating systems under the GNU General Public License. Blender has come a long way since its inception and with it awesome and helpful community it has the promise of a professional package. 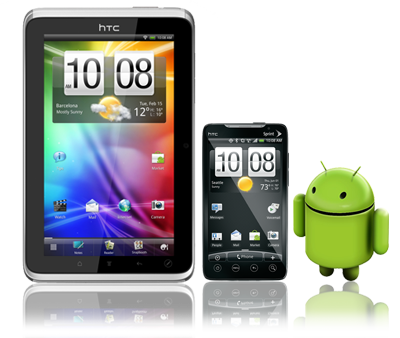 In one of my recent academic projects, I worked on the Android SDK and was hooked. I’m currently experimenting with layouts and basic applications using an Android emulator. 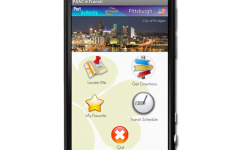 The first Android application we built was a mobile transit application for the Port Authority of Allegheny County. 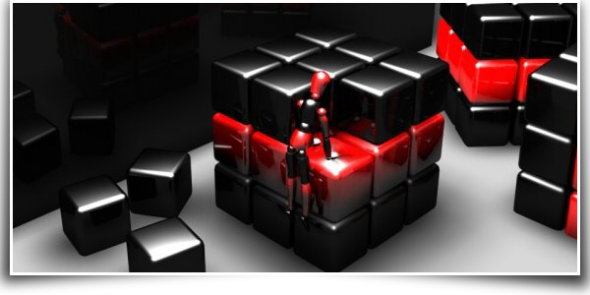 While teaching critical reasoning for the GMAT, I prepared an introductory document which you can download here. I’ve recently taken up drone flying with First Person View (FPV) and am interested in models of gliders and multi-rotors.